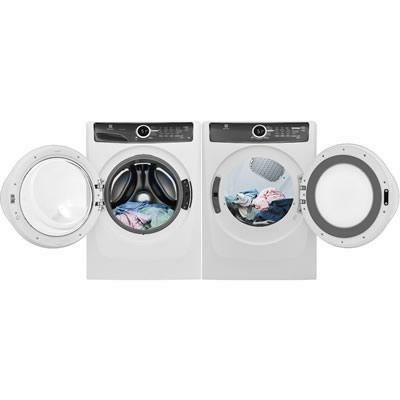 Electrolux laundry pair, including a front-load washer and a gas dryer. 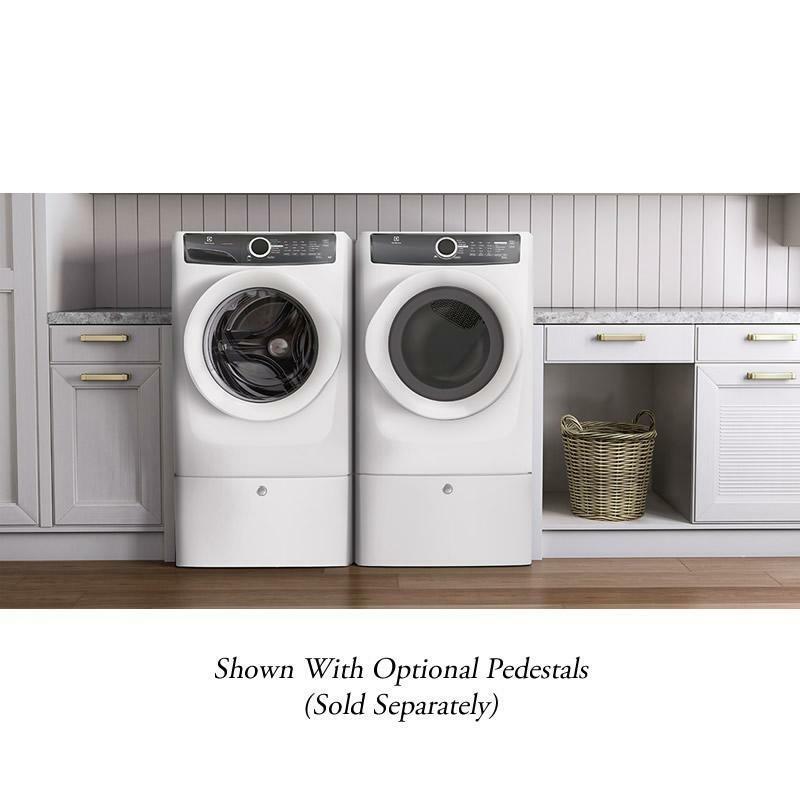 This front-load washer features LuxCare™ wash system offering a thorough clean by combining improved wash actions, temperature control, and smart load sensing. StainTreat™ option gently and effectively removes stains. 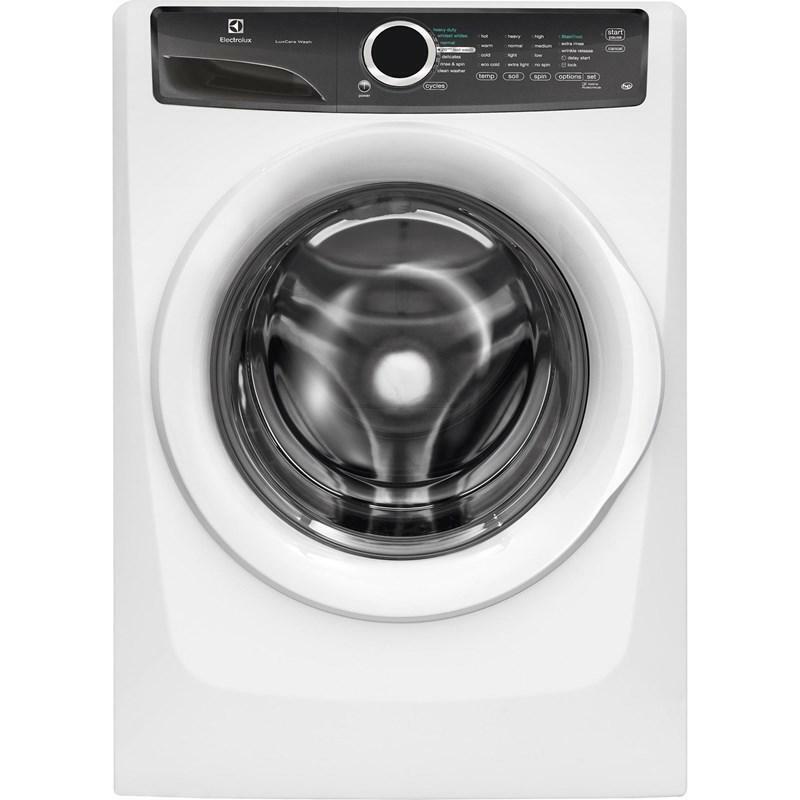 It also features 4 temperature selections, 7 wash cycles and clean washer option. 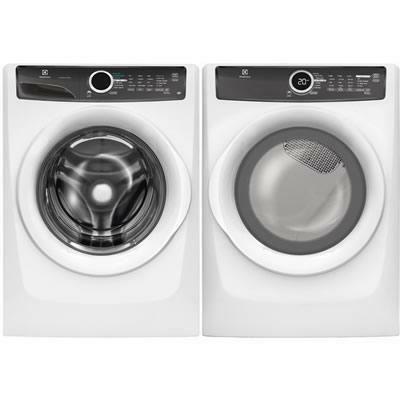 The gas dryer offers 7 drying programs, Perfect Steam™ wrinkle release option and a large 8.0 cu.ft. capacity. 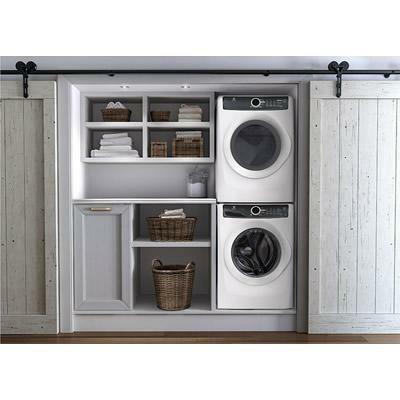 Customizable options and cycles allow you to care for every fabric. 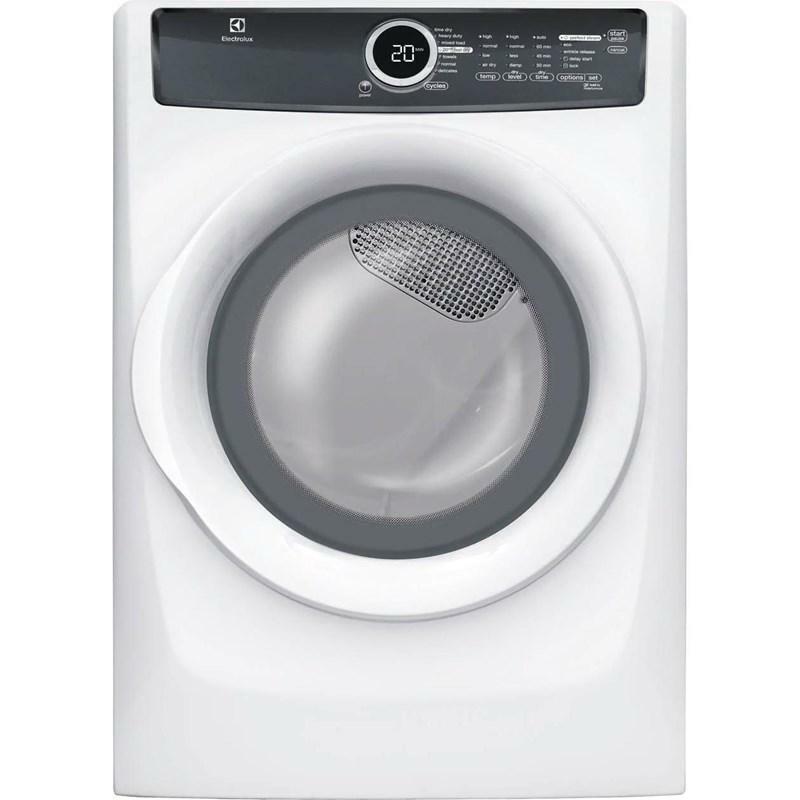 This 27" front load Perfect Steam™ gas dryer features a control lock with the Luxury-Design® lighting and the Luxury-Quiet™ sound system. It also keeps your clothes looking their best.